For the gadget lover that’s got everything, we’ve come up with four great gift ideas that everyone will love! Your Christmas shopping just got a little easier. 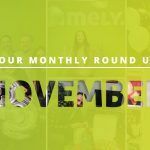 Black Friday may be a distant memory for us now but that doesn’t mean shopping is over for the year. Far from it. The countdown to Christmas is when the fun really begins. Or for some, it’s not so fun. If there’s a tech geek in your life that you just can’t choose the right gift for, our list of ideas might help. Here are a few hot tips for the gadget lover in your life – you know the ones, the ones that seemingly always have the latest thing. We know how hard it can be to source the coolest gadget for the geek in your life. Will they like it? Do they already have one? Is it compatible with their existing stuff? Not to worry, the Limely elves are about to answer all your Christmas gift-related prayers. Check out these tech gift ideas to make your Xmas shopping that bit easier. 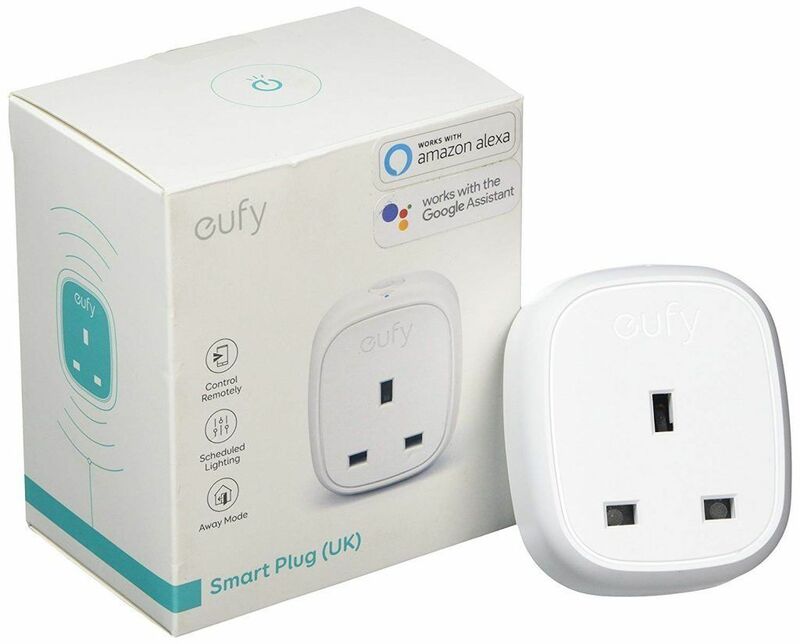 The Eufy Wifi Smart Plug uses smart technology to control any UK plug socket – be it for a kettle, a light or a radio. The great thing about the Eufy is that it’s compatible with Google Assistant and Amazon’s Alexa. No more awkward hinting to find out what they’ve got! All you need is wifi, a smartphone, a voice assistant and a UK plug point. We’re pretty sure that tech geek you know will have all of those. You simply download the free EufyHome app, connect via your wifi and off you go! This is perfect for those who want to start venturing into the world of the smart home. Shop it here for £24.99. Want to invoke instant nostalgia when your giftee of choice unwraps their present? The SEGA Mega Drive can do just that. The classic games console from the 90s has been reborn but just as we remember it. You’ll get 81 games built-in and two controllers for endless fun, multiplayer style. Although this might not be the high-end, high-spec tech gadget someone would expect, it’s the only way you can play Sonic and Mortal Kombat the original way. Shop it here for £39.99. Here’s another classic reimagined for modern day life. Take photos in vertical mode, like you’re used to with your smartphone, and print in an instant. 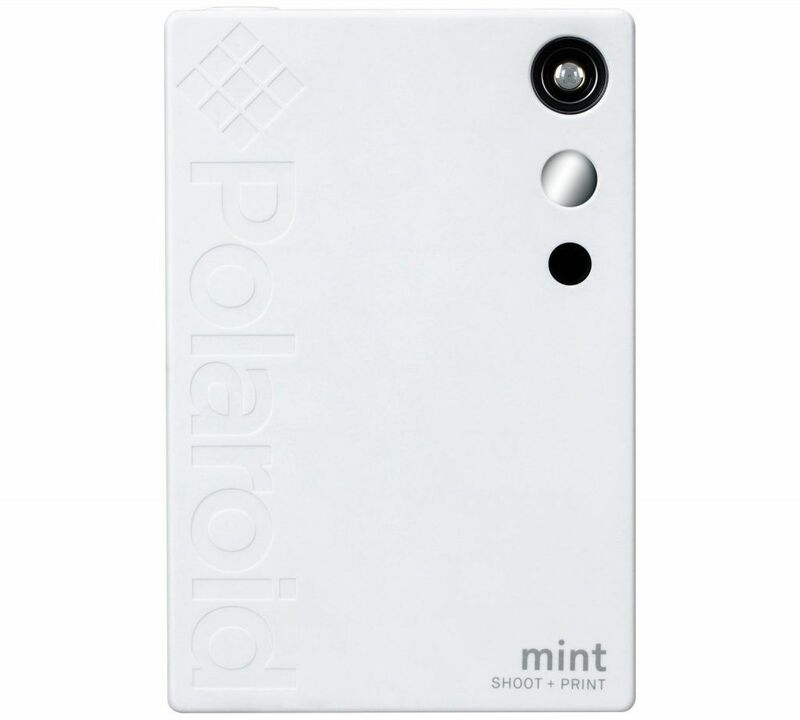 What’s even more impressive, the Polaroid Mint uses a clever no-ink technology that’s water-resistant, tear-resistant, smudge-proof and better for the environment. And to make life more fun, your instant Polaroid snaps have sticky peel-off backs and come in pocket-size 2″ x 3″ prints. You can also hook your smartphone up via Bluetooth and print your fave photos from there. Shop it here for £99.99. If you’ve not heard of Tile yet, where have you been? This is the perfect affordable gift for the gadget lover who might not always have their head screwed on. Simply attach this little keyring to your keys and connect to your smartphone via the free Tile app. You could also attach it to other irreplaceable gadgets like your camera or your laptop. Then what? If you lose said gadgets, you can use the app on your phone to track it down. And if you lose your phone? Press the Tile itself to cause your phone to ring. Extremely helpful! And the basic starter is only £20. Perfect for: Busy people, workaholics, anyone who has ever lost anything! Shop it here for £20.00.